In my first year working at OpenStack for HPE, I developed the Ironic UI plugin for Horizon. At the time this was one of the first plugins that existed, with the vision for the Horizon project moving from that of panels to plugins. Panels being internally based within the Horizon repository, plugins being external with their own repositories. 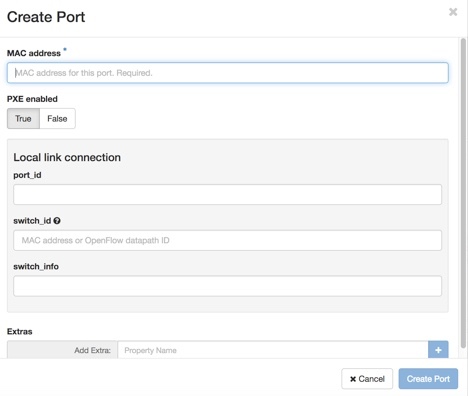 This plugin now supports the facility to view and edit bare metal nodes, provision new nodes, and add and assign ports to those nodes.